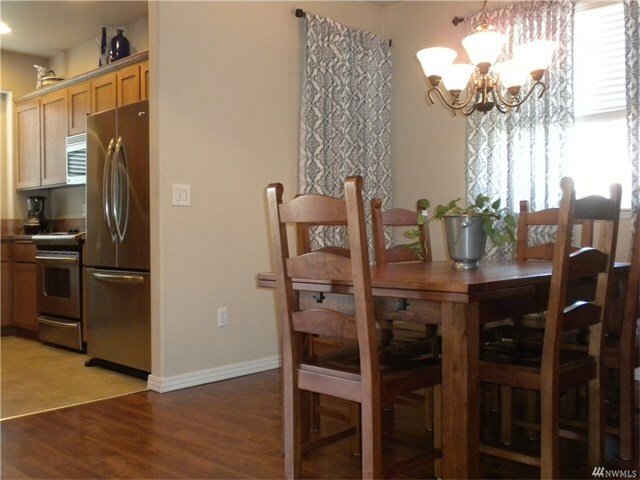 Wonderful 3 bedroom 2.5 bath home on cul-de-sac in desirable Horizon Pointe. 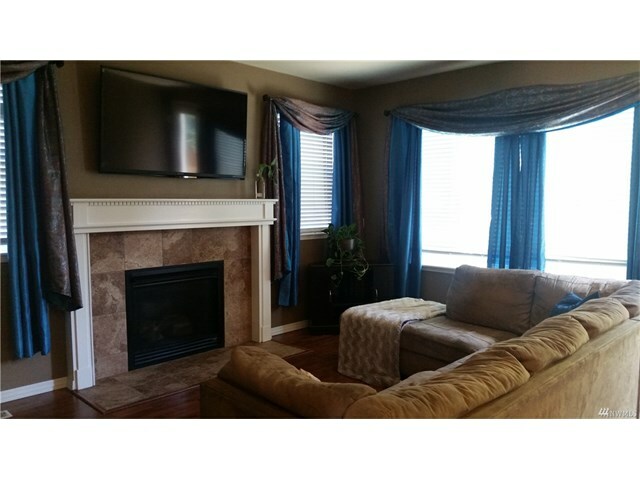 Main floor features formal dining room, hardwood floors, gas fireplace, and custom security system. 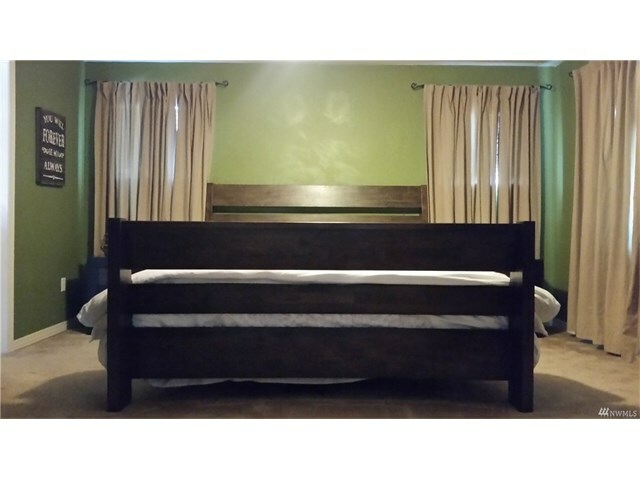 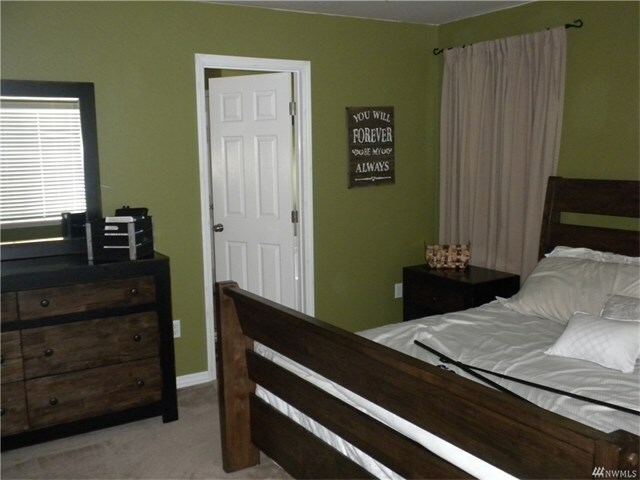 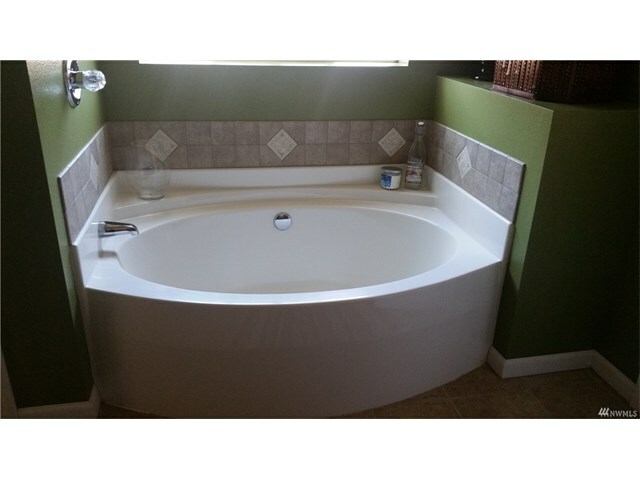 Large bedrooms on 2nd floor include massive master suite with walk-in closet, garden tub and water closet. 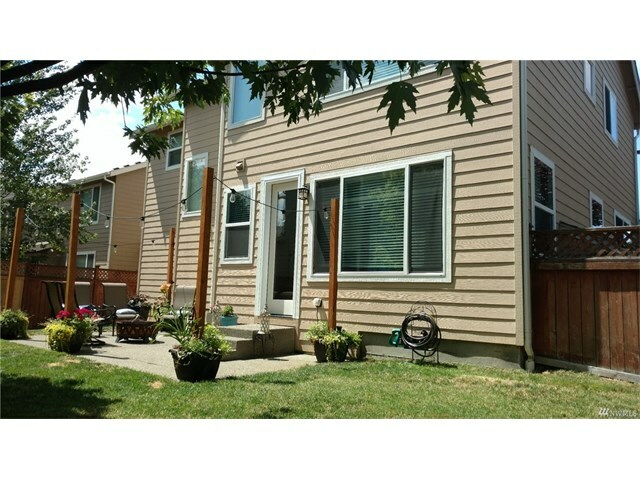 Low maintenance backyard off living room includes patio for entertaining. 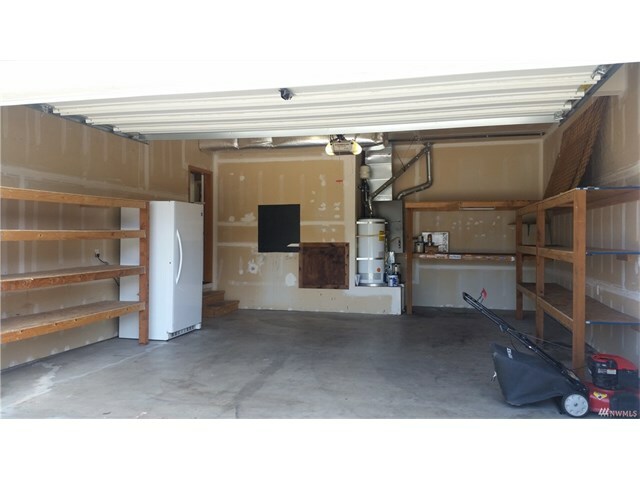 Two car garage with built in shelving/work bench ready for any of your projects! 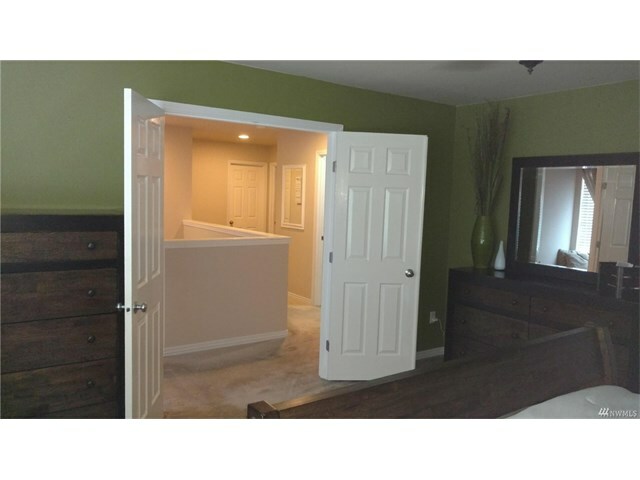 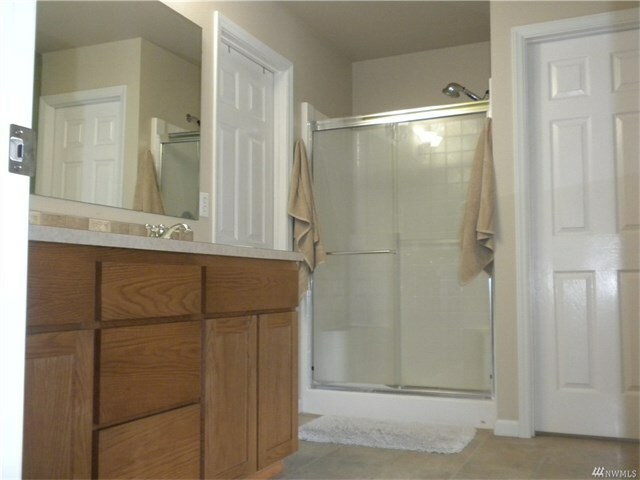 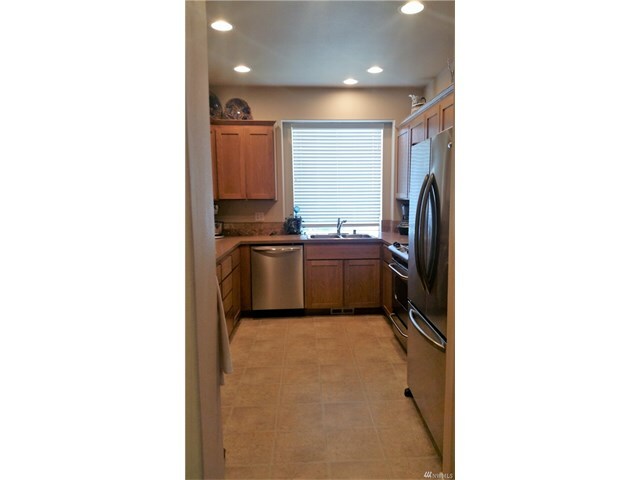 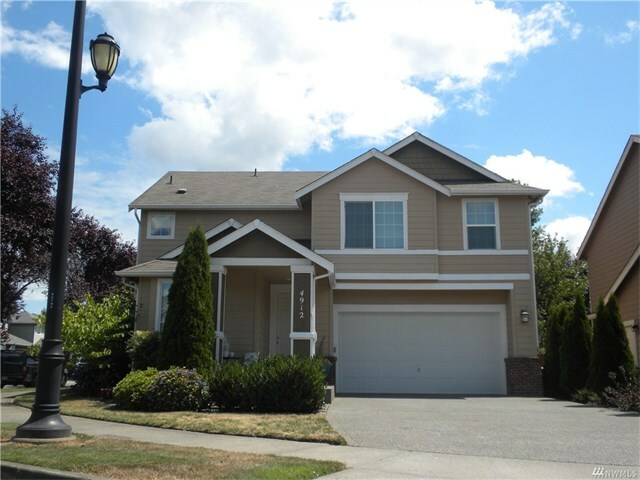 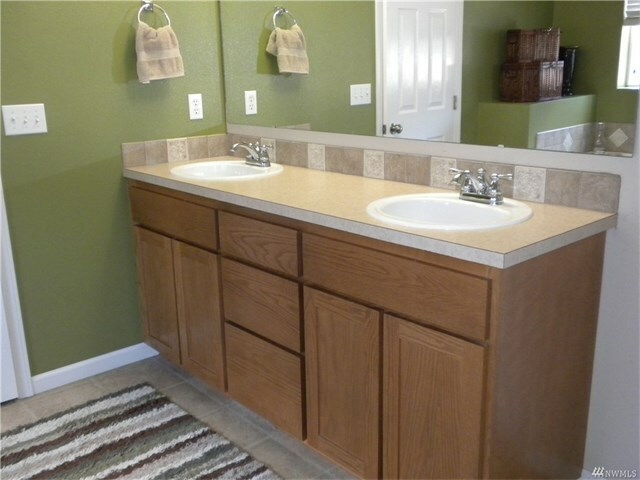 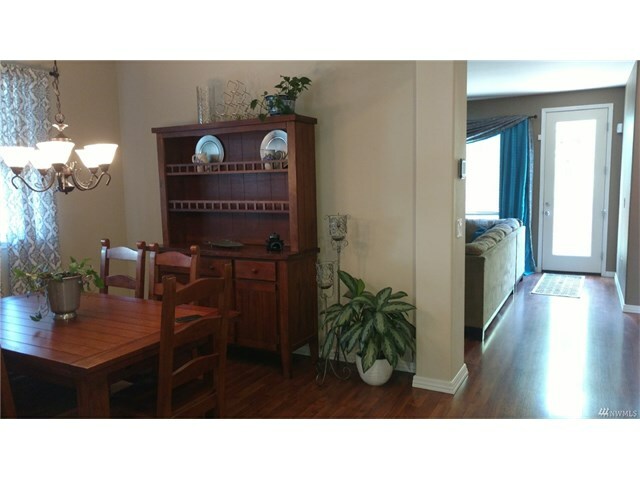 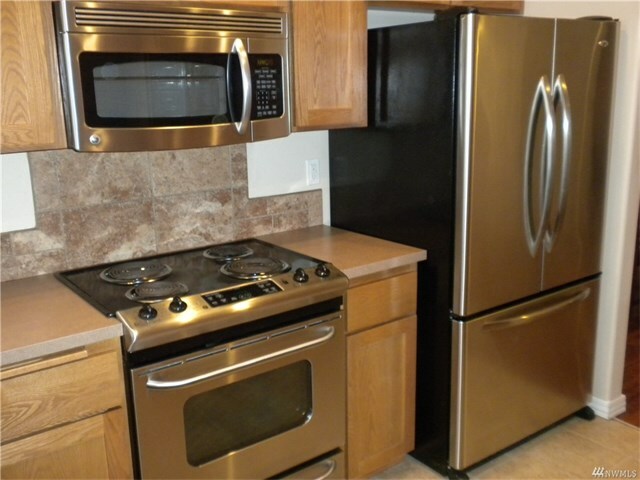 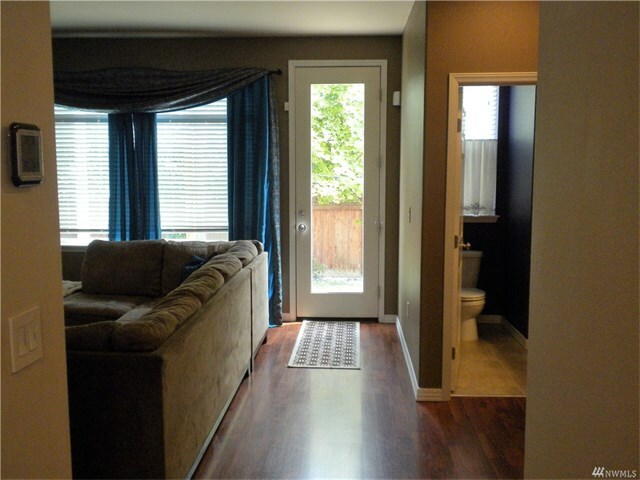 Within walking distance to schools and easy commute to JBLM.